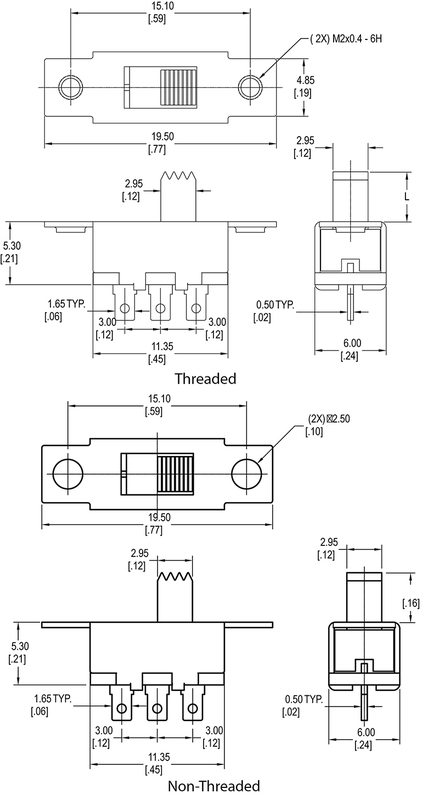 The MS1201 SPDT micro switch features a panel mount with multiple actuator lengths ranging from 4.0mm to 5.5mm. 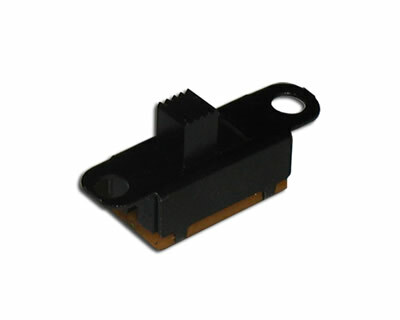 The MS1201 slide switch features nylon housing materials and phenolic and polybutylene terephthalate (PBT) base materials. This switch also features 4.0mm or 5.5mm actuator length options and 3.0mm total actuation travel.